Reduce your spin time by 70% or more. Drucker Diagnostics’ DASH line of STAT centrifuges processes samples in 3 minutes with record delivery to chemistry. But that’s not all. Watch our overview video to learn more. The Drucker DASH approach to centrifugation introduces a few simple changes to improve your turnaround time (TAT) and transform your lab into an agile system. The approach uses a centrifuge array to eliminate queuing, which allows for immediate centrifuging. Small centrifuges in an array can be loaded quickly without batching and without waiting for a previous cycle to finish. The Drucker DASH approach uses a centrifuge array to eliminate queuing, which allows for immediate centrifuging. Small centrifuges in an array can be loaded quickly without batching or waiting for a previous cycle to finish. Reduce your spin time by 70% or more. The DASH line of STAT centrifuges processes samples in 3 minutes with record delivery to chemistry. 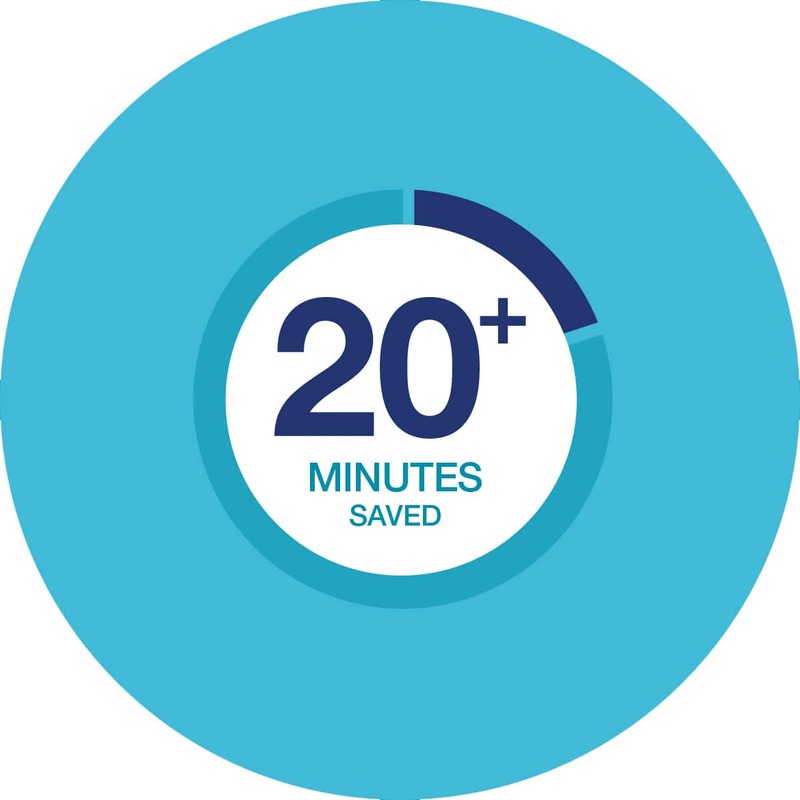 Enhanced lab efficiency combined with shorter spin time will increase throughput by more than 100% and get results back to the doctors and nurses who help with the people who matter the most – your patients. 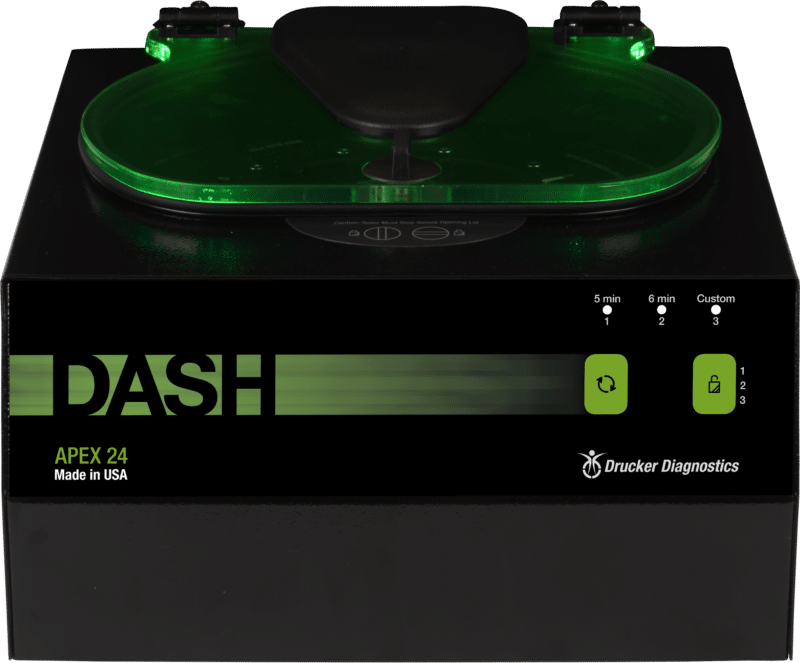 The Drucker DASH approach makes some small tweaks to lab processes and uses a centrifuge array to eliminate queuing which allows for immediate centrifuging. Small centrifuges in an array can be loaded quickly without batching or waiting for a previous cycle to finish. So what exactly is the Drucker Dash Approach? Put simply, it’s an approach you can take to boost efficiency in your lab without causing major disruptions to current workflow. With a few tweaks you’ll be getting lab results returned to doctors in record time. The Drucker DASH begins by looking at ways to reduce time spent waiting for test results even before tubes reach the lab. Labeling stat samples in phlebotomy as soon as they’re taking can make your lab more efficient. When used in conjunction with colored bags for STAT samples, your lab can quickly identify samples which need to be processed immediately. Once tubes make it to the lab, the Drucker DASH approach uses an array of small centrifuges to eliminate time spent transporting specimens to batch centrifuges and queueing. Using an array allows you to load them quickly without transporting, batching or waiting for a previous cycle to finish. When you place an array of Apex centrifuges next to your existing station, your staff can spin plasma samples the moment they arrive. The centrifuge will notify your staff when it is complete, so that specimens no longer wait in a centrifuge after spinning. Samples can be sent for analysis in just a few minutes. Your wait time will disappear before your eyes. You’ve now made strides to make your lab process more efficient but how do you reduce the centrifuge spin time? We have the solution. Advancements in centrifugation technology including Drucker’s patented horizontal rotor, can help reduce your lab’s spin time for chemistry and coag tubes by 70% or more. 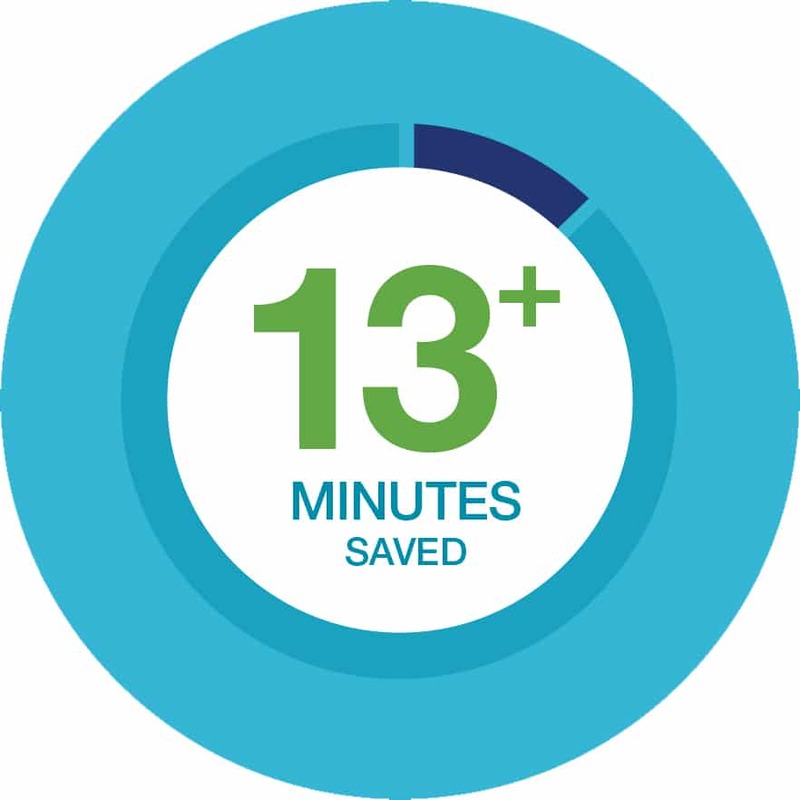 Enhanced lab efficiency, combined with shorter spin times, may increase throughput by more than 100%, eliminating up to 13 minutes waiting for tubes to be processed. That gets results back to the doctors and nurses who help the people who matter most, your patients. 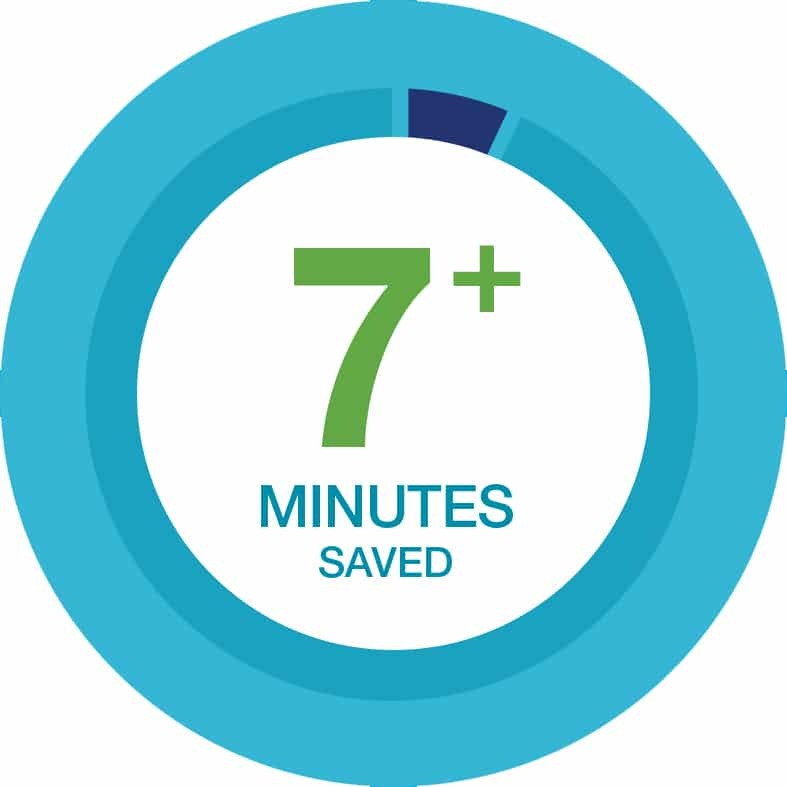 Enhanced lab efficiency combined with shorter spin time will increase throughput by more than 100% and get results back to the doctors and nurses who help the people who matter most – your patients. The Apex 6 quickly and effectively separates up to 6 STAT samples. 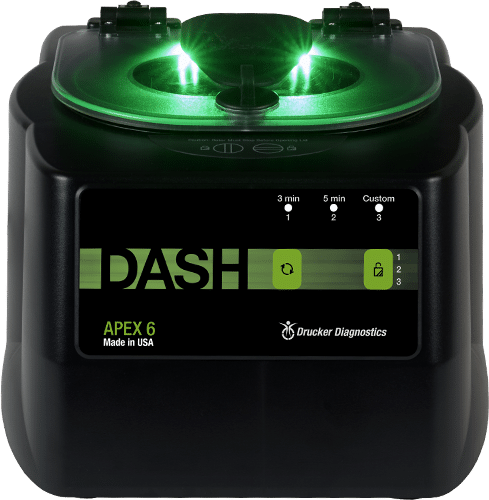 Hospital labs can reduce overall turnaround time with the DASH Apex 6’s fast, high-performance sampling, preprogrammed features, and cost-effective price. 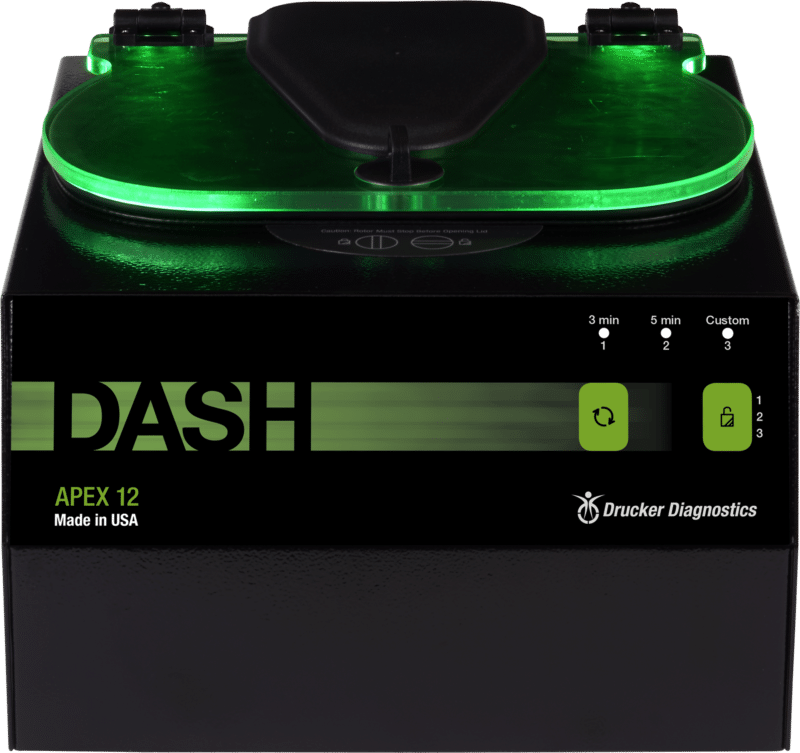 The DASH Apex 12 offers the same high-performance sampling as the Apex 6, but can centrifuge up to 12 samples at once. This user-friendly midsize centrifuge is perfect for hospital labs and other STAT processing needs. The Flex 12 is a fully programmable STAT centrifuge. Set and save up to 10 time, RPM, and g-force settings with the digital display, and monitor cycle status with LED lid lighting. 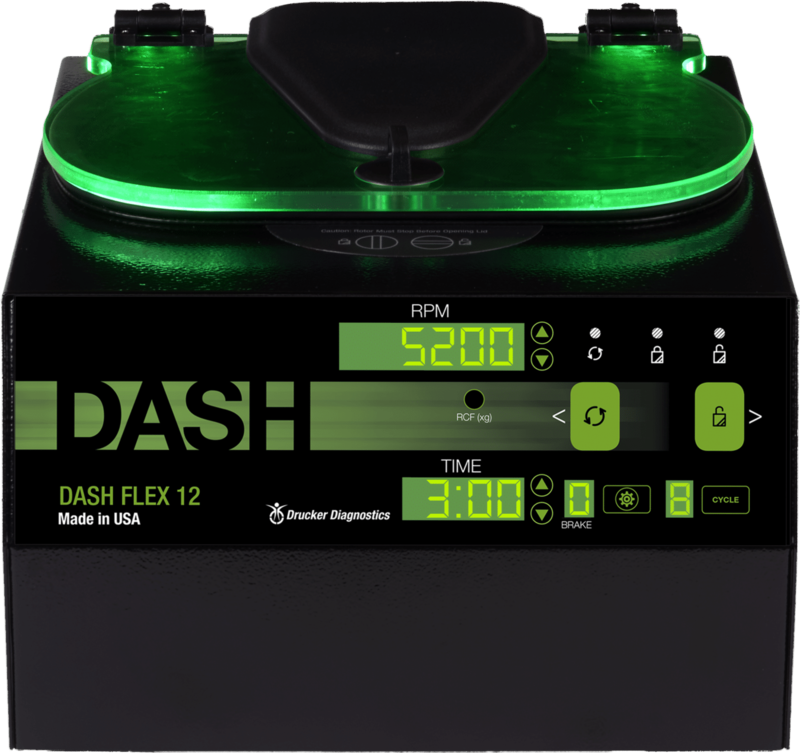 The DASH Flex 12 is ideal in labs where flexibility is key. The Apex 24 provides high-quality processing for up to 24 samples. Our largest STAT unit, the Apex 24 offers higher capacity during each spin. Its reliability, capacity, and power make it a good choice for high-volume STAT.